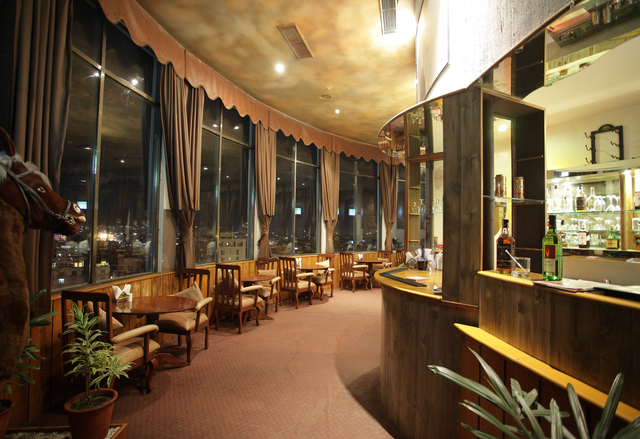 Here is the list of things, you can do in Jaipur with your partner. you and your lover with that cool breeze flowing and that peace and silence what a better place to be on ,such a day ... have experience of life time with sun set in background and whole city below your feet express the love to your partner.. This whole experience is quite costly but love does not see money isnt it !! If you are not short of money book a burj a small chatri kind of place where you can have alone time... Burj are on Padao just few metres from main fort where entry fee is 50rs , against this 50rs they will give you a cofee or cold drink of your choice. Jaipur is known for traditional,heritage and culture.The forts out there tells about how much historical place is this due to which the huge tourist can be seen here almost in every season.We can say Jaipur is a big tourist spot in India. Amer Fort is Visiting Places in Jaipur..Amer Fort historical place for which available guides all information take about Fort. hi your blog such a great and mindbogglingly blog. Jaipur is known as the pink city of India.Jaipur is known for traditional,heritage and culture.our travel company Four wheel Drive India is best tour and travel company in india which provide. jaipur agra tour packages at affordable rates. Jaipur Just about the most been to City inside Rajasthan, Jaipur would be the household from the erstwhile royal kings and also queens. 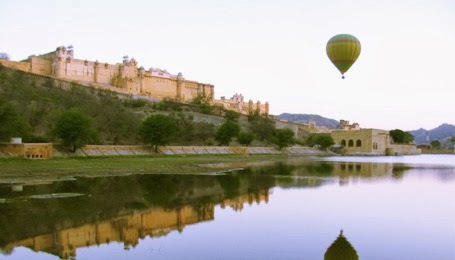 There are so many Visiting Place in Jaipur like as forts, palaces, havelis, museums, ancient monuments along with other legacies connected. Thank you to give complete guide about jaipur the pink city..
Wow thanks for brilliant nice information on Blog-Spot of jaipur tour package. really who will read this information they can get knowledge all bout jaipur one & only best destination present in incredible India jaipur place view of mind blowing there are represent historical destination as see of color full I think you should one time visit to Jaipur Tour Package. Nice blog. Jaipur is famous destination in North India. It is also known as pink city and romantic city. Spend one day in Jaipur when you plan your North India Vacations . 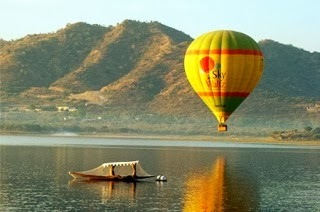 Wow really so nice information on your BlogSpot of jaipur tour package. Its place as view of color full and you BlogSpot designing also marvelous. Really very excitement destination who want go will there. I hope if you will visit to Rajasthan you feel amazing. Hi..Nice blog ans useful information. Jaipur is one of the finest place in Rajasthan, India. it is always known for it's beauty. 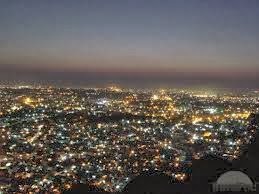 Jaipur's second name is Pink City. I had visited the place earlier with Friend And inspired To Visit Again So Thank You For Posting And Sharing With Us. 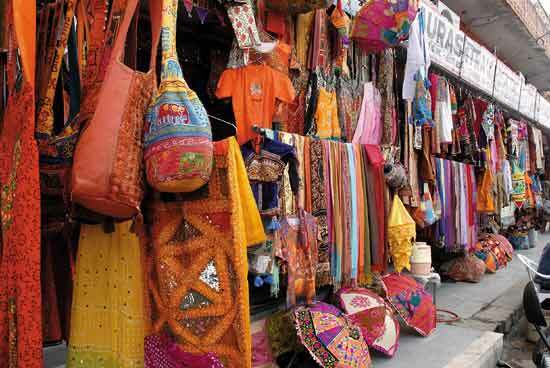 Best Places To Visit In Jaipur. Thanks for sharing the best blog and best places to visit in jaipur. 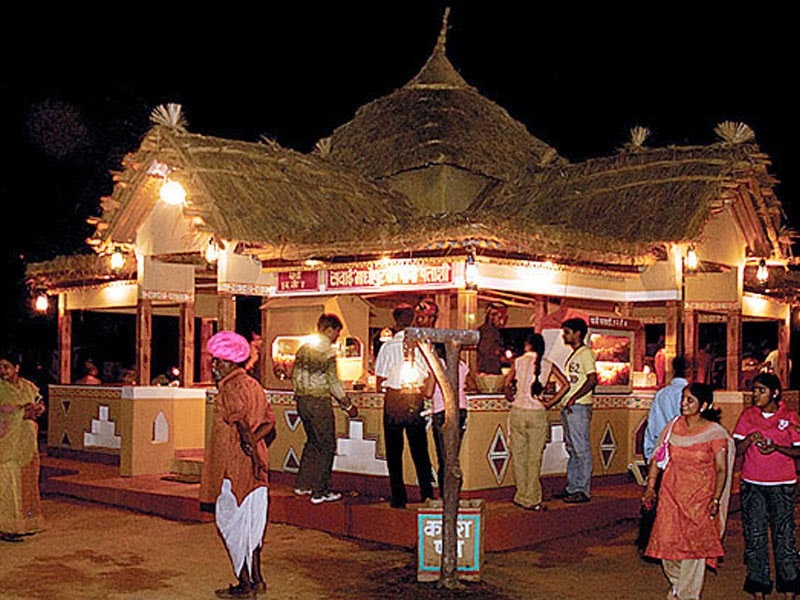 Read my new post, Take a Food Tour in Jaipur- a Paradise for Vegetarians.